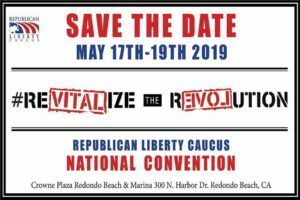 On the weekend of February 22-24 2019, the California Republican Party is holding its Organizational Convention in Sacramento. Delegates from all over the Golden State will elect a new Board of Directors. Among the candidates for a seat on the CaGOP Board of Directors is our very own Matt Heath. 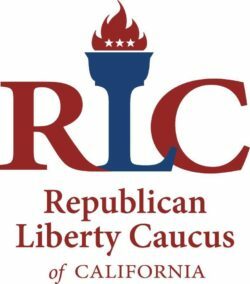 Matt Heath was Chairman of the Republican Liberty Caucus of California (RLCCA) from 2009-2010 and then again in 2013. He has also served as Secretary and as Northern Regional Director during his tenure on the RLCCA Board. 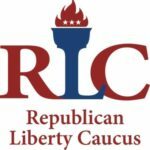 Matt has been and continues to be an active voice for liberty in republican politics in California. You may find out more information about Matt Heath’s candidacy here.